One of the great things about windows tablets are all the great apps you can download! 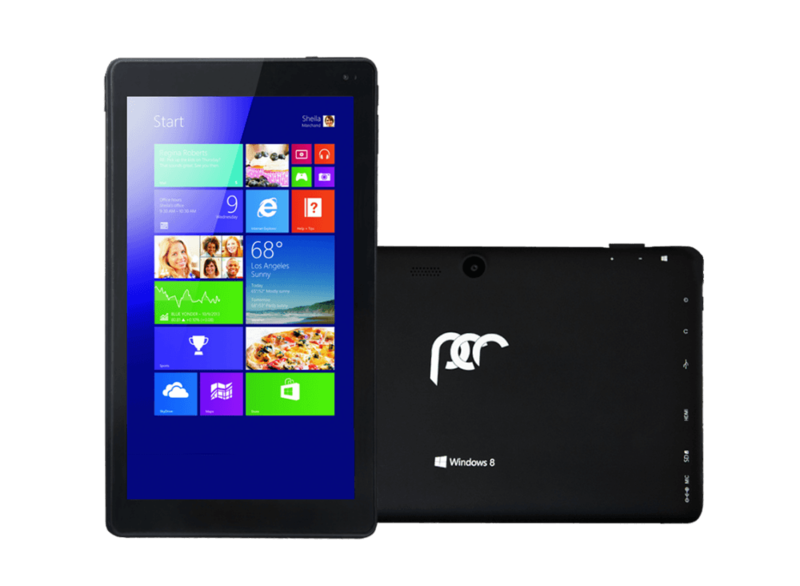 Because even though Microsoft’s Windows has a modern and clean interface that looks great on tablets, as well as being easy to use – it’s got to work for you and be fun! Here are our top 10 recommendations of apps you can download to make your tablet experience so much richer. 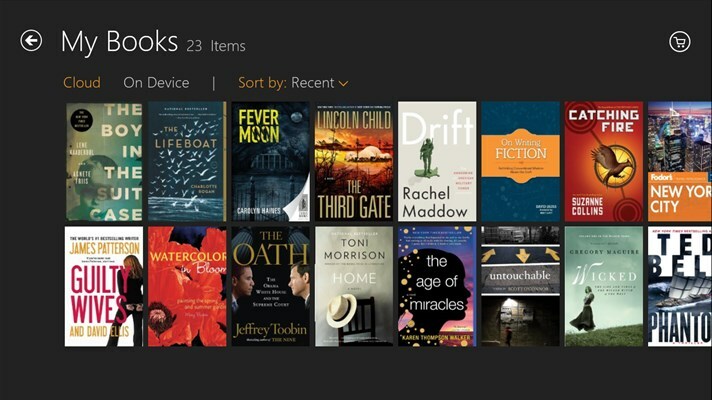 With your Windows tablet you are able to use the popular reading app Kindle with access to over 1 million books! Free to install, there are free books as well as books that you can purchase for a range of prices. There is a neat feature that remembers where you are up to on your book so that if you start reading on your tablet, you can pick up where you left off on another device connected to your account. Who doesn’t like being able to share video, image and audio messages to friends for free? 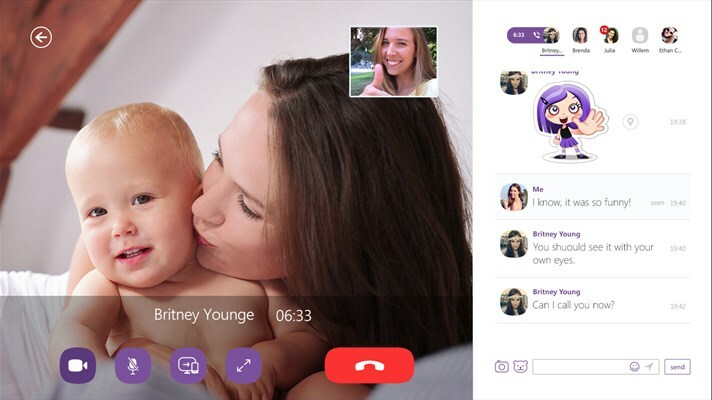 Viber is a popular phone messaging app that has more than 500 million users, and it is also available on Windows tablets. All you need to be able to send your content to friends and family is to be connected to wifi. The only thing to be aware of is that you do need a smartphone to set things up initially as it uses your phone number as your ID. Then you are able to sync your desktop or tablet app. If you are looking for entertainment, then Netflix is for you. The app has a huge variety of television shows and movies available to view on a subscription basis. The content can be viewed on your tablet, PC or smart TV. 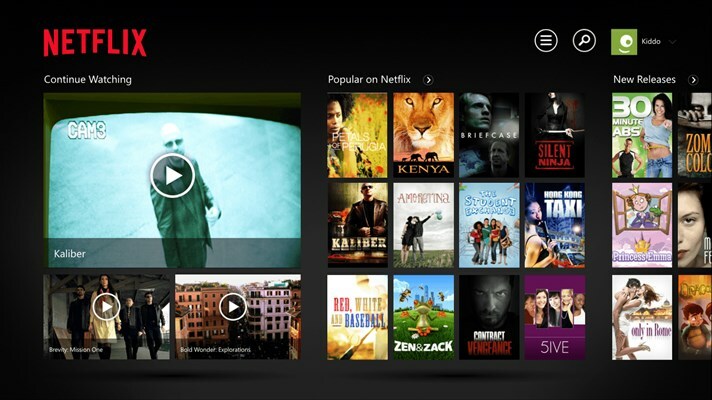 You can even start watching a show on your TV, pause it and then pick up from where you left off on your tablet! You do need a subscription to be able to use this app. 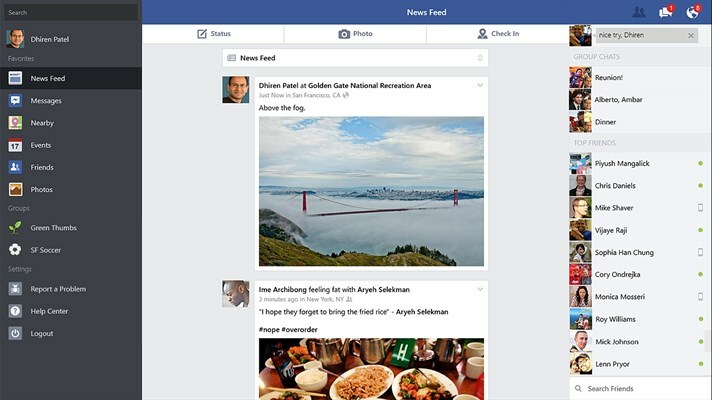 The Windows Facebook App allows you to do most things you would expect from a Facebook app – post statuses, photos, check in and view your friends activity. 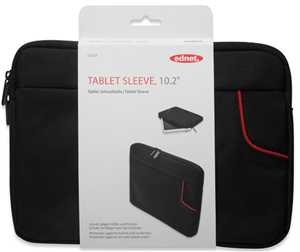 It does have less functionality than its Apple and Android counterparts – but for basic use it is sufficient. If you are more of an advanced Facebook user, you may want to use your browser in addition to the app. Listening to the radio might not have been one of the first things you thought you would be able to do on your tablet, but with TuneIn Radio you have access to over 60,000 radio stations around the world! As well as on-demand podcasts and programs. 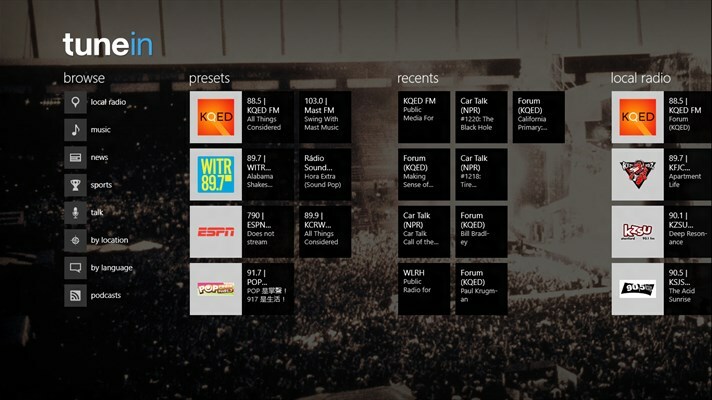 On the Windows 8 app, you can also pin your favourite radio stations to your start screen to fast and easy access. VLC is a fantastic meda player that is often able to play files that other media players balk at. 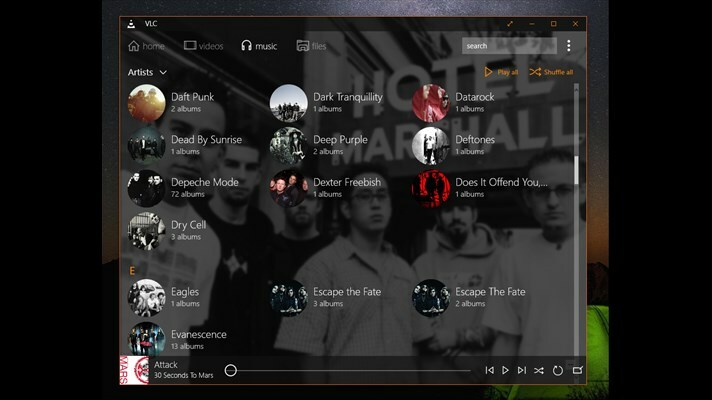 Like the desktop version, VLC for Windows 8 will play just about anythig you throw at it, from audio to video files. The app also has a great modern user intgerface. 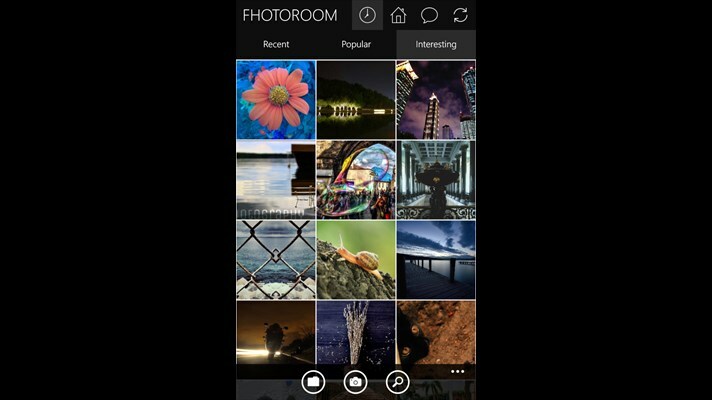 If you want to be able to edit your photos quickly and easily then Fhotoroom is for you. You can do basic things such as crop, rotate and flip as well as use some special effects to give your photos an extra special look. 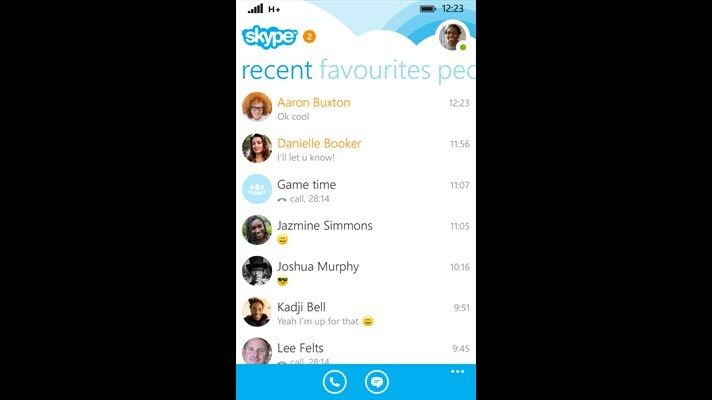 Desktop users will most likely be familiar with Skype, Microsoft’s video calling, voice calling and instant messaging service. Free to use across a wifi network – there are some small charges if you would like to call a landline or mobile number (both nationally and internationally). 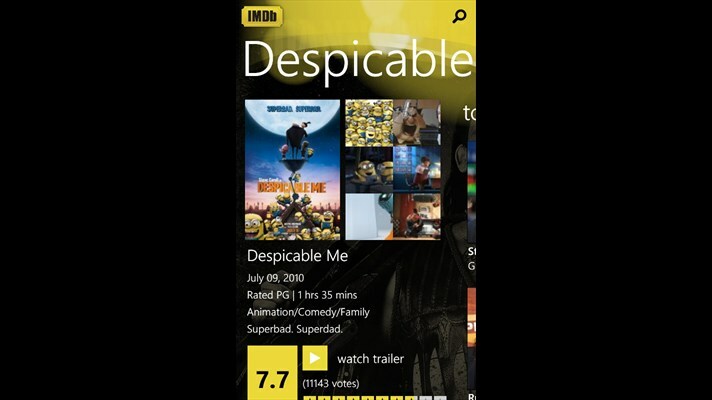 Movie buffs will love IMDB – the world’s largest collection of movie, TV and celebrity information. They aim to list every detail about every movie and TV show ever made, including who was in it, who made it, the plot, user ratings, trailers, photos, reviews, quotes, goofs, trivia and much more. Perfect for when you just can’t figure out the name of the actor in a movie, or want to know more about a film. You can view trailers, read critic reviews and get the latest entertainment news. 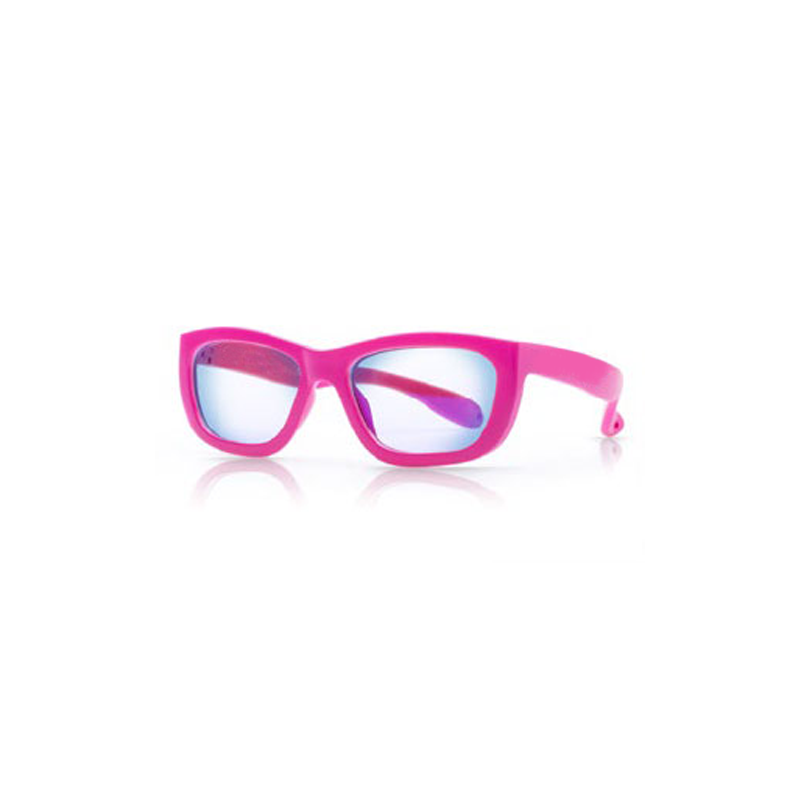 Sick of forgetting your passwords or getting them muddled up? 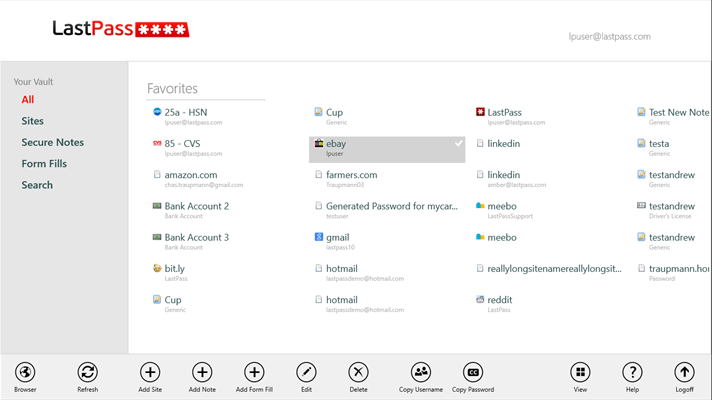 LastPass is an online password manager that simplifies everything you do online by remembering your passwords, logging into your sites with one click, creating strong passwords for every account, and more. 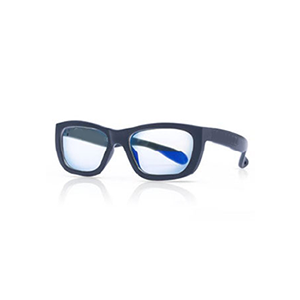 Want to find out more about PC Revolution? Visit our Shop to see the tablets we have available, and make sure you watch the videos on the product pages to give you more information about how you can use our PCR Tablets.